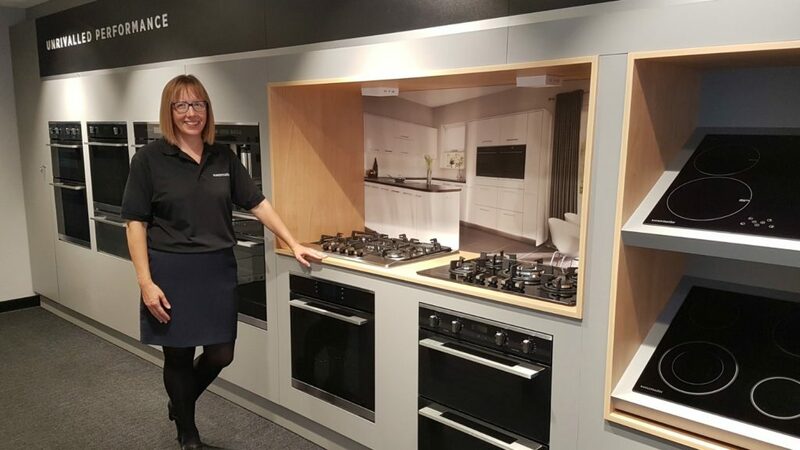 Leamington Spa-based Rangemaster has updated its training academy to showcase its full range of appliances. It will now feature the company’s range cooker collection and refrigeration range, as well as its latest built-in appliances. The built-in appliances include ovens, a coffee machine and a warming drawer. Designed for its network of retailers and distributors, the training academy allows them to promote the range to consumers, while offering them advice. The two-floor showroom boasts an equipped showroom, featuring range cookers and built-in appliances, for cooking demonstrations and events. Training manager at Rangemaster Lindsey Payne commented: “We’ve always encouraged our retailers and distributors to visit the academy as it gives them, and their customers, a great overview of Rangemaster.